I love how fab bag team comes up with different themes every month. 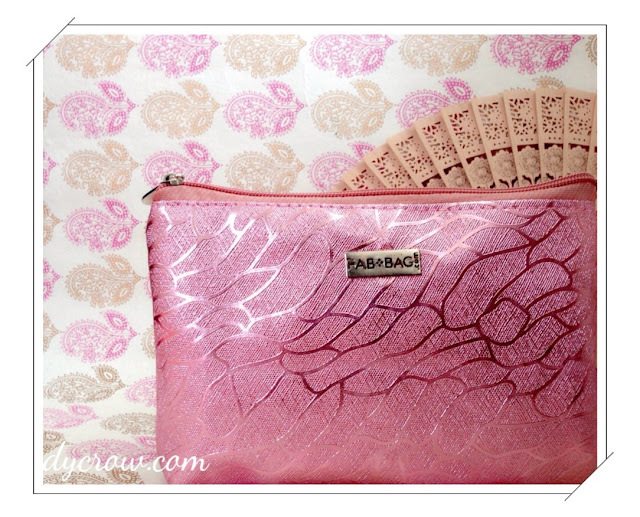 August's theme is "Cast a spell", true to the name the bag was looking ravishing in a mesmerising shimmery pink colour. 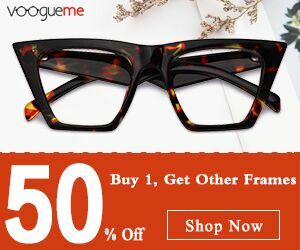 It can be carried as a stylish accessory for a wedding or a date night. 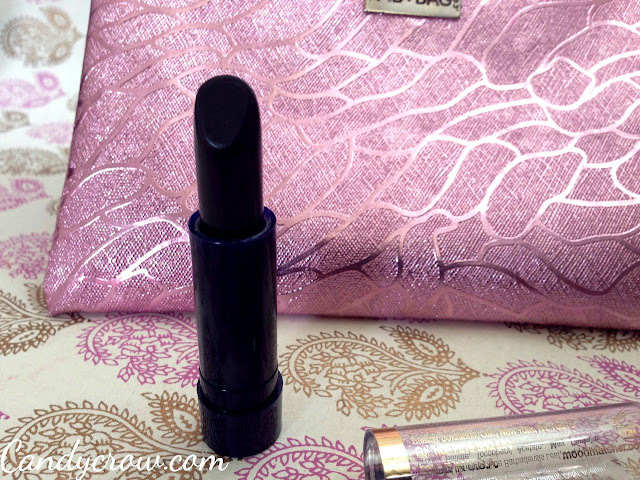 August's bag has 2 full-size products and 3 sample size products. Let us take a brief look at them. Moodmatcher lipsticks are designed to react with body chemistry and to transform into a color that perfectly suits your mood and complexion. It is smudge proof, fade proof and kiss proof. It claims a staying power of 12 hours. Don't get fooled by the black color of the lipstick, when worn it comes out as a light purplish pink and turns into dark pink. It glides on easily, does not bleed and it lasted on me for 8+ hours. It can be removed only with the help of oil based makeup remover. To bring out the princess in you, fluttering eyelashes are a must. Eyelash curler works like a magic wand to get those perfect lashes. 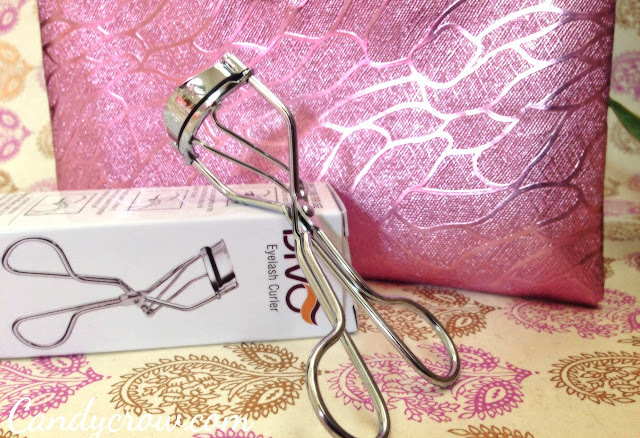 Divo eyelash curler has a non-slip grip which helps to apply appropriate pressure and get beautiful lashes. Rember this golden rule, always use the eyelash curler before applying mascara to prevent damages to lashes. 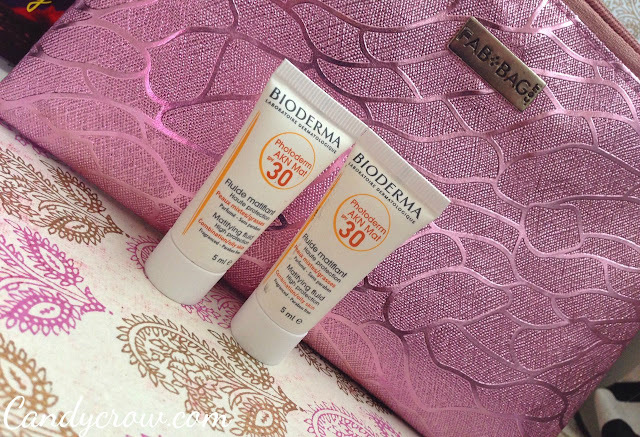 Photoderma mat is a sunscreen with SPF 30, which has been designed for combination and oily skin to provide mattifying and shine free look. It also helps in the prevention of skin blemishes. Overall, August month's bag has enchanted me. Use code FABAUG20 to get 20% discount in the august fab bag collection. Did you like your August Fab bag?